The world’s largest gas-based green power project by Reliance industries is coming up in the neighborhood. Pollution free environment, a result of the policy to permit only zero pollution industries. One of the largest industrial townships in Asia. It is India’s first city with a master traffic plan. All the power supply sources are private to ensure the uninterrupted supply. Smooth and wide roads in the master plan for better traffic management. Underground drainage systems and abundant clean sweet water. 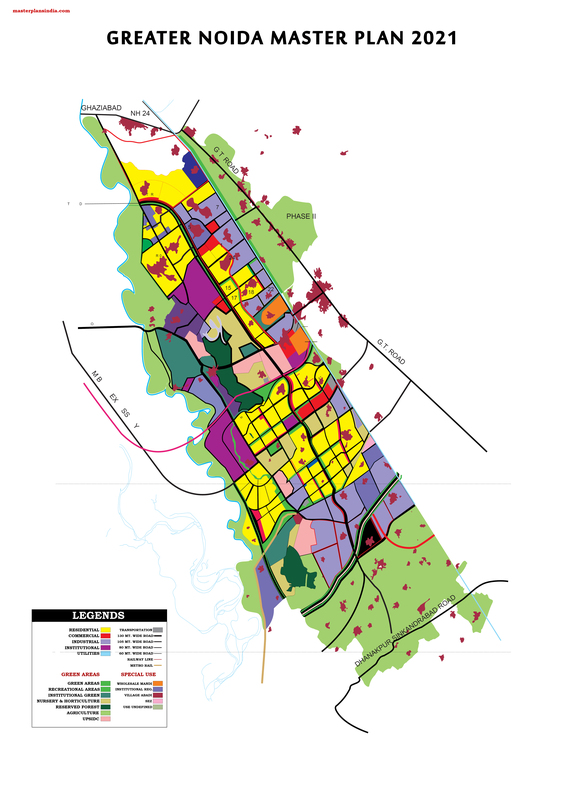 Proposed Metro connectivity in the with Noida. Industrial investment taking place in Greater Noida is now over Rs. 10,000 crores. Effective single window system of speedy decision making and clearances for investors.